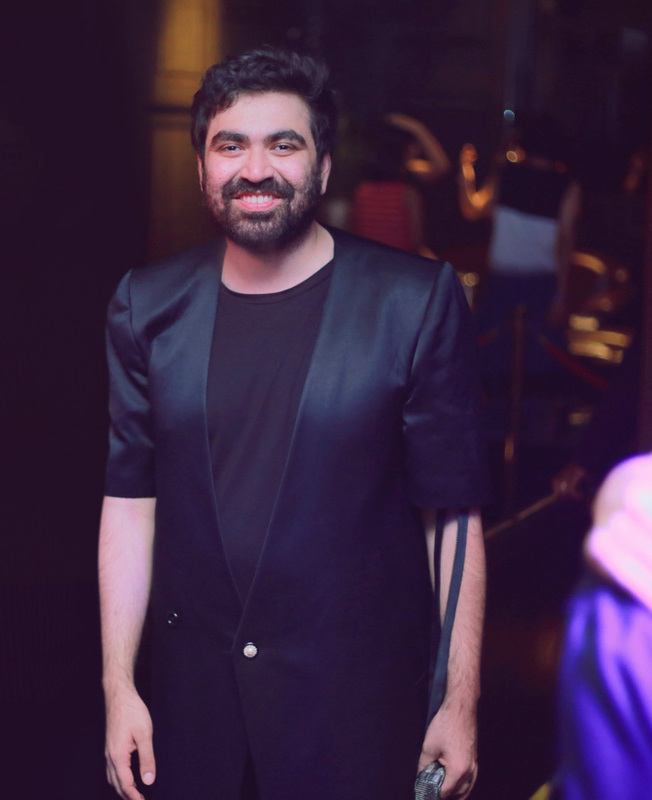 The youngest executive director of the LaLiT Group of Hotels, Keshav Suri is by no means just a businessman. Along with trying to make his hotel chain the biggest and best in India, he’s also making these spaces as socially inclusive as possible. With the group’s nightclub, Kitty Su’s entertaining yet relevant ideology taken off so well, we sit down with him to discover where his heart lies. On his passions when he’s not working… In my head, I am always working – ideating, visualising or planning. I am deeply interested in music and fashion. Kitty Su is an extension of my passion. On his travels and vacations… I often travel to all my hotels, and others around the world, for work. I take an annual vacation, usually in summer. I plan leisurely trips to relax and observe life and cultures around the world. Paris is my favourite destination, and I visit it at least once every year. There is no particular itinerary I stick to. On how his education helped him become a better hotelier… Though no degree prepares you to face the challenges of real life, education is important as it develops your analytical abilities and opens your mind to different ways of thinking. My three degrees in law and management and stints with Unilever and Deutsche Bank helped me hone my skills as a professional. On the philanthropic causes closest to his heart… I want to bring all the marginalised communities into the mainstream, especially the LGBTQIA community. It saddens me to see how our government fails to give recognition, let alone equal rights and opportunities to a large segment of our society. So much talent is wasted because of this homophobic attitude. And it is not just this community; even women are marginalised in our country. I want to create a space – for both work and leisure – where people feel safe and welcome. As an entrepreneur, I have initiated the changes I want to see, and I am proud that we are making a difference. On how he’s implemented the UN’s LGBTQI work standards across your hotel chain… The LaLit Suri Hospitality Group has always worked as an equal opportunity workplace. When I launched Kitty Su in 2011, I wanted to redefine set society norms and create an inclusive place where everyone is welcome. I came across stories of people being jobless because of the homophobic nature of employers and wanted to create a safe place to work, for all. An HR Policy on “Equality & Diversity Policy” with clear guidelines on handling discrimination and harassment was drafted. Simultaneously, we held, sensitisation and training sessions on the LGBTQ community across all our properties by Rovin Sharma. I have two transgender employees, Mahi and Kashish in the Kitty Su Team. We also employed Persons with Disabilities Programs across all our properties. We have been a gender binary company aimed at creating a positive environment for all. On how the introduction of drag culture is helping change the community’s course in India… Ten years into the LGBTQI Pride movement going national, cross dressing or drag is still looked down upon. Shows like Rupaul’s Drag Race have revolutionised the deviant act in the performing arts industry. Drag is about humour and also about accepting your own image of yourself. Drag tends to evoke a physical, emotional and mental stir. In a country where identifying as LGBTQIA is criminal and still highly stigmatised, I wanted to find a way to make people more open-minded. The power of IPC 377 is diminishing and freedom of expression and identity can be witnessed more strongly than ever for the next generation. On organising the ‘Power Walk’ for survivors of acid attacks… It is my mission to bring all marginalised communities into the mainstream. The idea was to boost their confidence and give them the courage to face the world. We are also training them and providing work opportunities. On acknowledging and supporting the marginalised and minority communities in India… As an entrepreneur, especially one in the hospitality industry, it is my responsibility to be 100 per cent accessible to all. Even when my father, the Founder Chairman, built the hotel, he was conscious of this fact.